Below is a comprehensive list of hotels in Ludlow. Use the sort links to refine your search or to find featured accommodation in Ludlow. Many of our hotels in Ludlow feature no booking fees and best price guarantee when booked through the Pictures of England website. 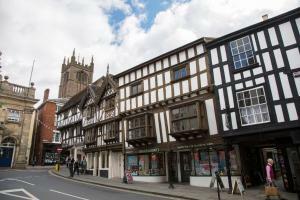 To list your hotel in Ludlow, click here. Featuring free WiFi throughout the property, Ludlow Mascall Centre offers accommodation in Ludlow. Guests can enjoy the on-site restaurant. Free priva.. 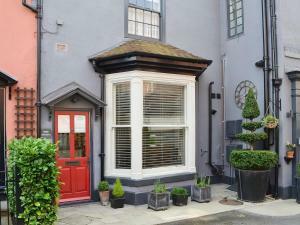 Located in a listed building in a pleasant area of Shropshire, The Town House offers bed and breakfast accommodation. Free WiFi is accessible througho.. 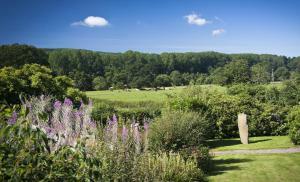 The Studio At Streatley House offers accommodation in Ludlow, 39 km from Worcester and 38 km from Shrewsbury. It provides free private parking. The k.. 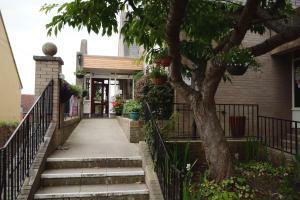 Located in Ludlow in the Shropshire Region, this holiday home is 39 km from Worcester. It provides free private parking. The kitchen is equipped with..
Bromley Court is set in Ludlow, 39 km from Worcester and 38 km from Shrewsbury. Each room is equipped with a flat-screen TV. 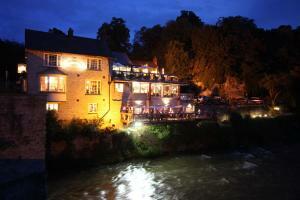 Certain units feature a ..
A short walk from Ludlow town centre, The Charlton Arms provides attractive rooms and fine dining on the Ludford Bridge. This Shropshire pub is just 1.. 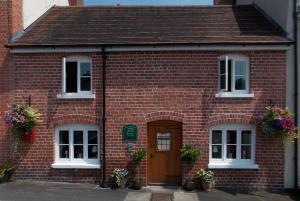 Featuring free WiFi throughout the property, Whitfield House Ludlow offers accommodation in Ludlow. Free private parking is available on site. A TV a..